You may think the names are a bit complicated, but they have a symbolic meaning. Each one is a chemical compound of the hallucinogenic drug. The album was carefully crafted to encourage temporary detachments from time and space. According to Drew McDowelll, John Balance, and Peter Christopherson, Time Machines started taking off in full force. This is inspired by many different things, one inspiration is the traditional Tibet music and music of other religions that is intended to separate your body and mind during meditation. She wanted fans to lose themselves in the music. 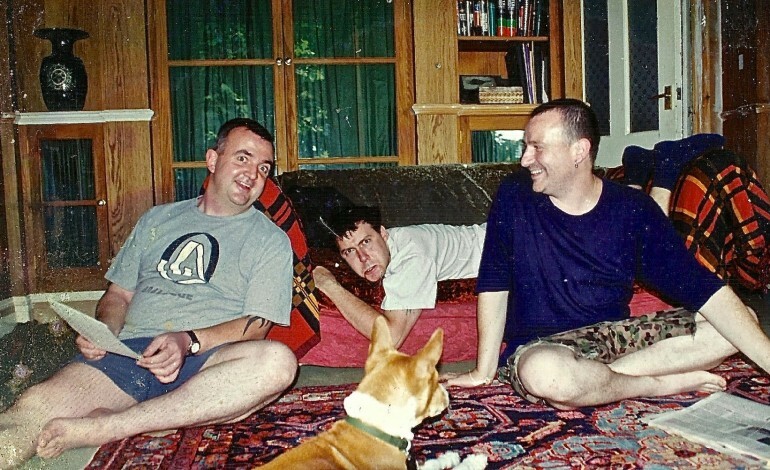 The re-issuing started as a rough demo tape recorded solely by Coil member Drew McDowell. Then it took full form when McDowell showed Balance and Christopherson his ideas for a new project. The reissued CD edition includes reproductions of the 6 original vinyl stickers and comes in a double-pocketed brown board digipack. The reissued double vinyl LP will feature deluxe double pocket gatefold, matte with gloss overlay with printed eurosleeves inserts. Vinyl will come in standard black as well as limited edition color versions in red, grey and clear vinyl.